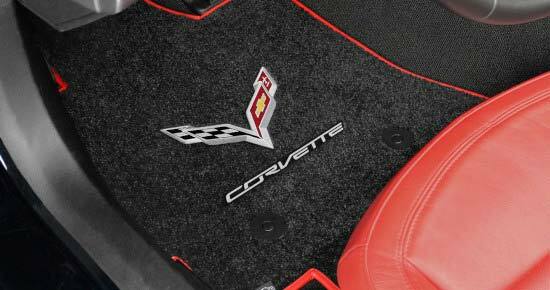 National Car Covers offers a wide selection of custom logo carpet floor mats for Porsche cars and SUVs. 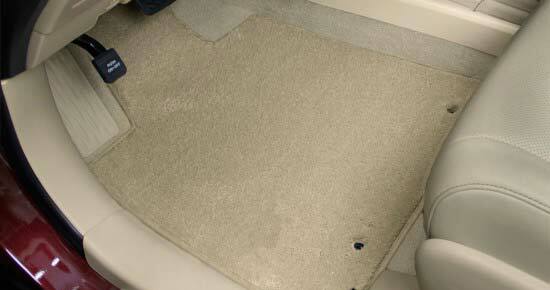 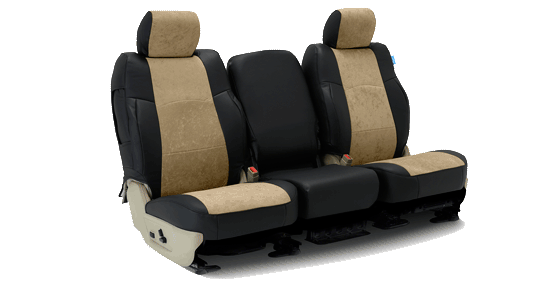 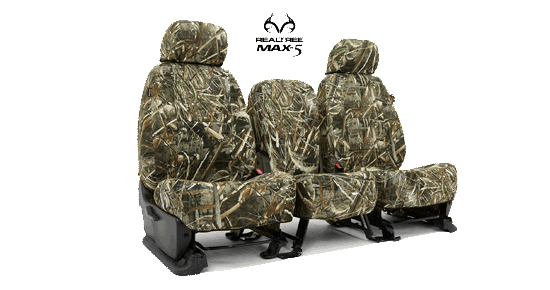 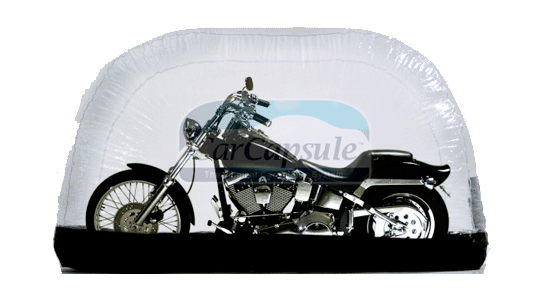 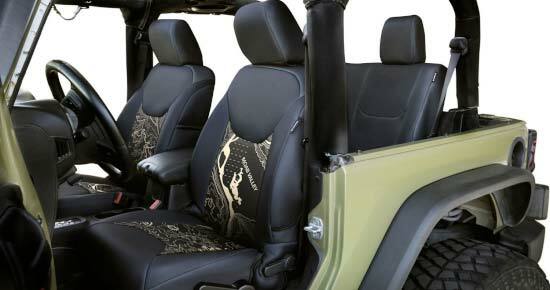 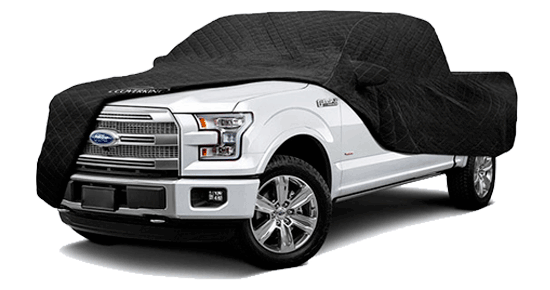 Mats are handmade in USA and are available for front wheelwell, middle row, and cargo area. 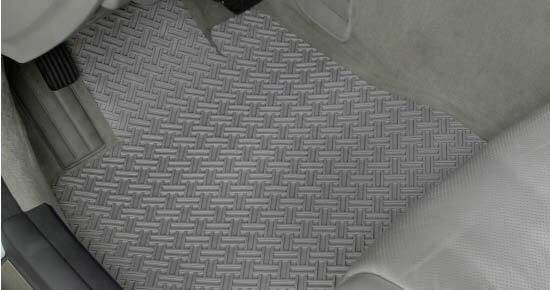 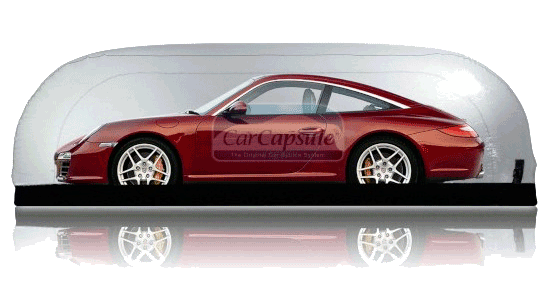 Each set of mats is custom made to fit your exact year, make and model of Porsche.